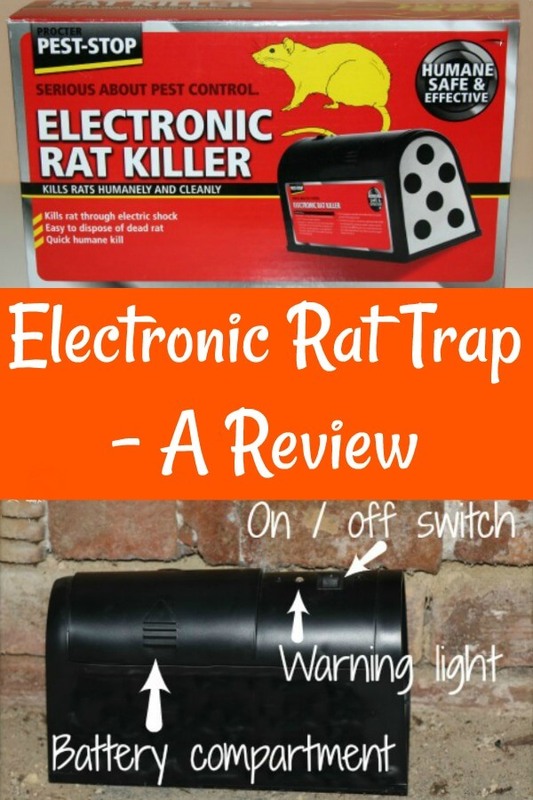 Is an electric rat trap effective? I review one of the best. If you purchase a product through links on this page I receive a small commission at no cost to you. I was not paid for writing this review, and I did not receive it as a freebie. I'm suggesting it for you because I own it and love it, and I think you would, too. For more info please see this policy. Got rats? 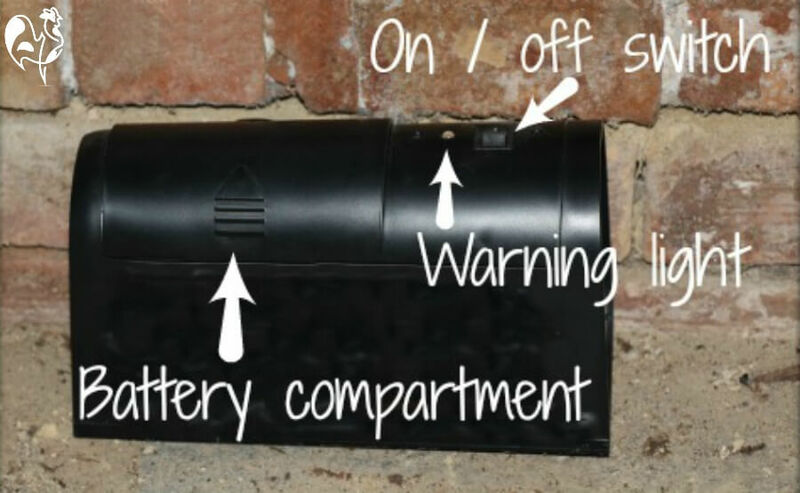 You need an electric rat trap to keep your coop rodent-free. Why the need to exterminate rats? Here are just three good reasons. Rats carry disease, and their urine leaves disease wherever they run. 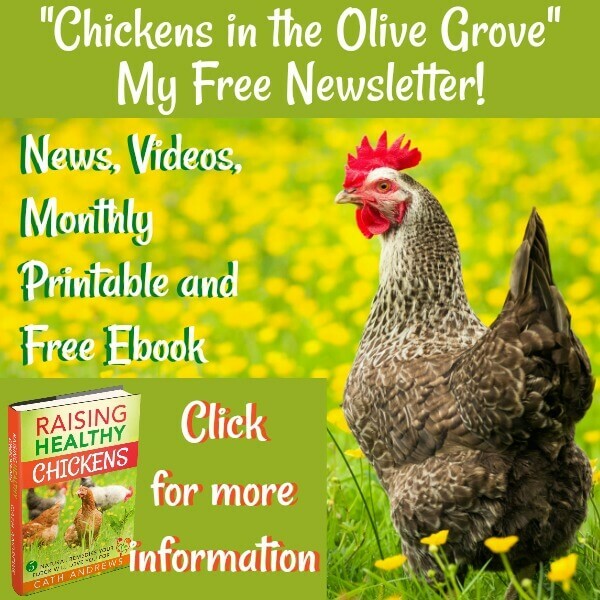 Rats will torment your chickens (they nibble feet at night). 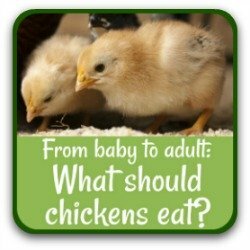 They eat chicken eggs - and if they're big enough, they'll have a go at eating baby chicks, too. I found out the hard way. 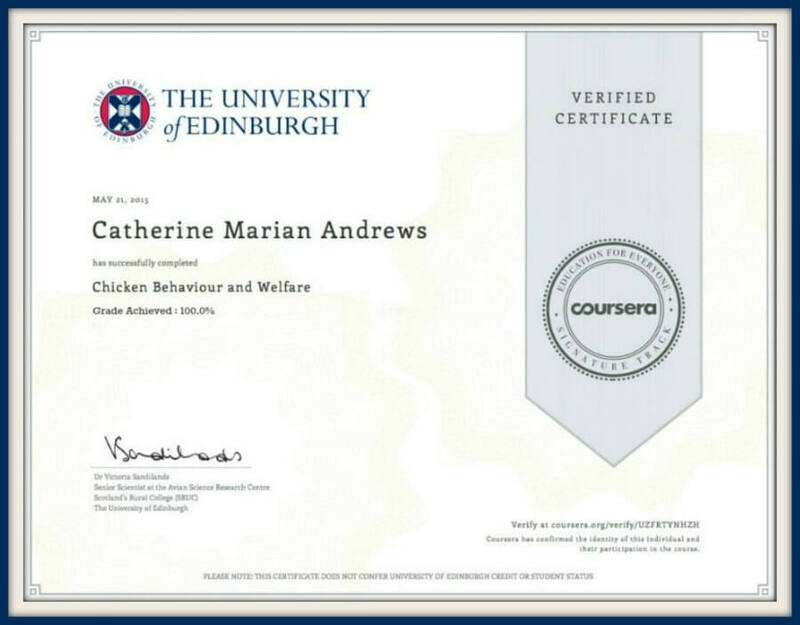 There were hundreds of rats in my coop before I realised what was going on, to the extent that I dreaded going in to see my chickens each day. I had to discover what works well to get rid of them by trial and error. There are a lot of products on the market but not all of them are effective. 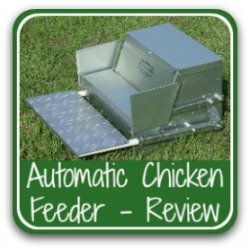 So if you have rats, my aim is to make your life easier - and to keep your flock rat-free. 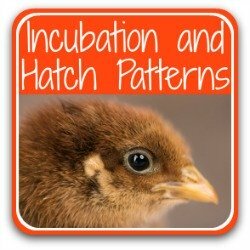 I want to share with you what worked well for me. This is a review of the only rat trap I use. Please note: As a matter of principle I only recommend products on this site if I feel they're good value. Usually I've tried them myself or know and trust someone else who has. In this case, I've been using this trap now for several years, with excellent results. This trap has been upgraded since I bought mine based on feedback from consumers. The battery compartment is easier to handle, it comes apart for cleaning more easily and it kills even large rats. Apart from those improvements, it's the same machine. My photos are of the original because it still works, so I've had no need to upgrade. My links will take you to the latest version. 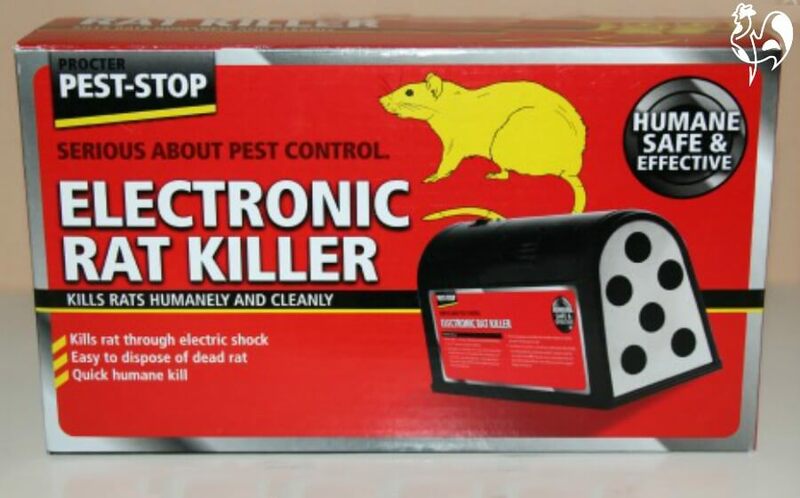 Firstly - Would I recommend Victor's electronic rat trap? In my experience it's easy to set up, works on both rats and mice, kills quickly and humanely and is convenient for disposal of the remains (you never have to touch the rodent). This trap has it all. Please note: Since I bought this trap several years ago, it has been updated. These links will take you to the newer version. Strange but true: Did you know that rats can re-start their heart after an electric shock? So if you're looking for a quick and safe way of killing them, you need a trap which will stop their heart - permanently. 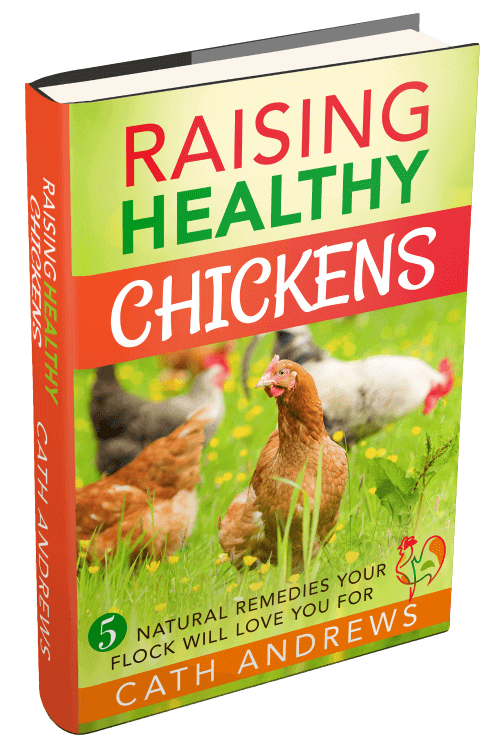 It may sound "heartless" - but isn't it better than your chickens getting ill? 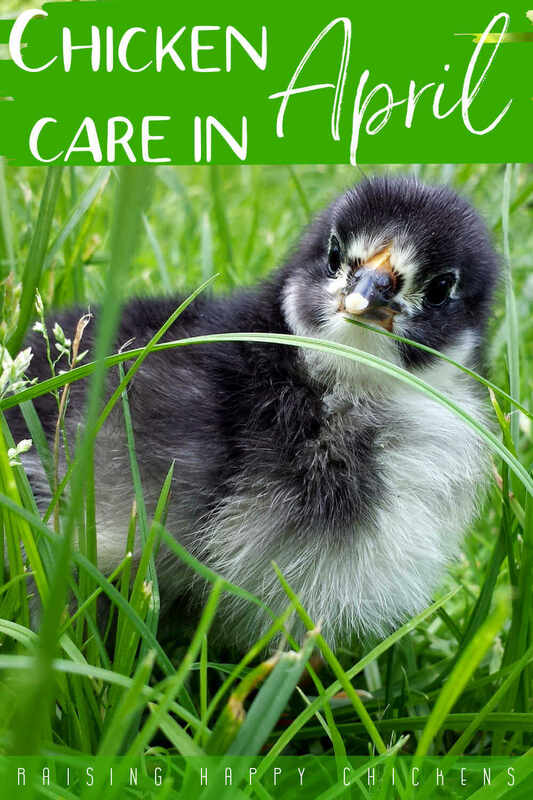 And trust me, get ill they will if rodents are allowed free-rein in your chicken coop. 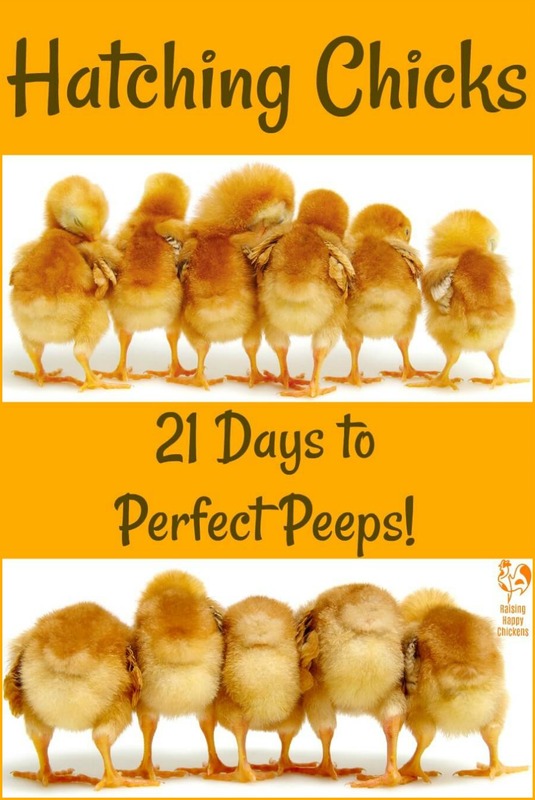 If you follow my pages you'll know I award products between one and five "Golden Eggs" depending on how good I've found the product. So what do I give the electric rat trap? Top Tip: I bought this trap after I'd dealt with quite a bad rat infestation problem in my chicken run. 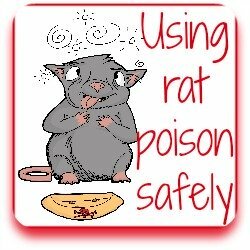 It takes out one rat at a time, so if you have evidence of a large number of rats you need to get them under control first. See here for options and further advice. How to use the electric rat trap : Be strategic! 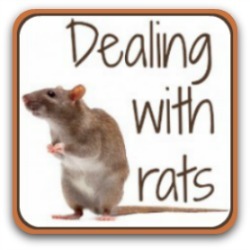 When I was dealing with an infestation, I learned a lot about rats and how to deal with them. In some ways, they're fascinating creatures, and knowing how they behave actually helps when it comes to dealing with them. So here are a few practical tips. My version, incidentally, is still going strong (when I need it to be) all these years later. Rats learn. Sometimes that helps us - like when they learn where to take the bait. But sometimes it can prevent a trap from working properly. Be one step ahead to have any hope of catching them. They're very cautious animals. They will always avoid something new if they can until they become used to it. And they always try to avoid running into or across an open space. The answer? No matter which trap you're using, place it close to a wall or boundary fence where you know or suspect the rodents are running. Make sure the opening of the trap is closest to the wall. Leave it turned off for several days, but put food in it so they get used to a free source of goodies. Once it's been in place for a while, turn it on and bait it. What to use as bait? You'll find a lot of conflicting advice about this. Whichever you use, you don't need a lot of it - on this trap a smear will work well. How does the electric rat trap work? These traps are powered by four 'C' batteries which the manufacturers say will kill around 50 rats. I've found it to be a lower number than that - probably around ten to twelve. The rat, enticed into the box by a yummy treat at the entrance and smeared on the back wall, steps on a metal plate. This triggers an electric shock which - as long as the batteries are full or nearly full - kills within a couple of seconds. A green light will flash on top of the unit to tell you there's remains needing to be disposed of. If the battery is getting low, a red light flashes to warn you to replace. My trap, placed close to the wall where I know the rats run. It's relatively quick, unlike poison or some of the other methods which are slow and drawn out. Much as I dislike rats, I prefer to dispatch them in as humane a way as possible. The rat is killed without blood being spilled which makes cleaning up easy - you just slide the body into two plastic bags, seal them and put them in the waste. I've personally found the electric rat trap to be extremely effective where other types have failed. The main drawback - and it is an important one to consider - is that the batteries need to be kept full, otherwise the shock isn't enough to kill. I've found that the batteries have lasted for between ten and twelve rats. Rechargeable batteries can help minimise the cost of constant replacements. Even if the batteries are low, it will give your unwelcome visitor a solid warning that it's not welcome. 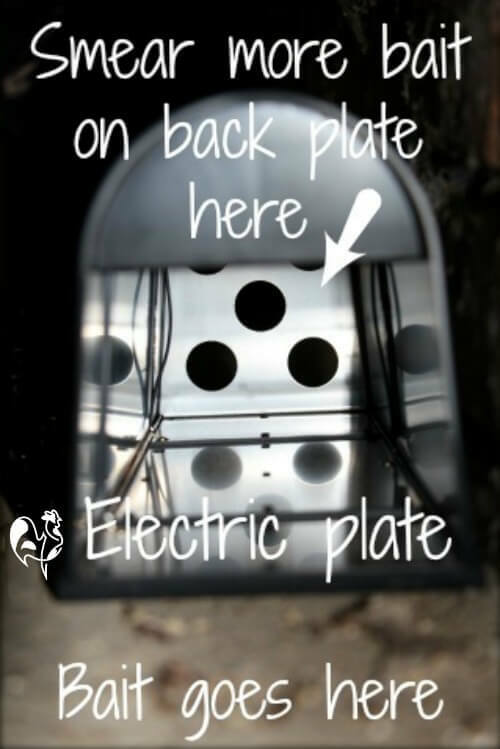 I use this electric trap now as my main method of getting rid of rats, and yes, I've found it to be very effective, particularly when combined with a cat or two and proper care of my chickens' grain storage. It's important to re-state, though, that I used it only after I'd spent time getting rid of a large infestation of rodents in my chicken run. Until you have the population under control this trap won't be of much use because it can only kill one at a time. I prefer it to snap traps because of the lack of blood and gore. 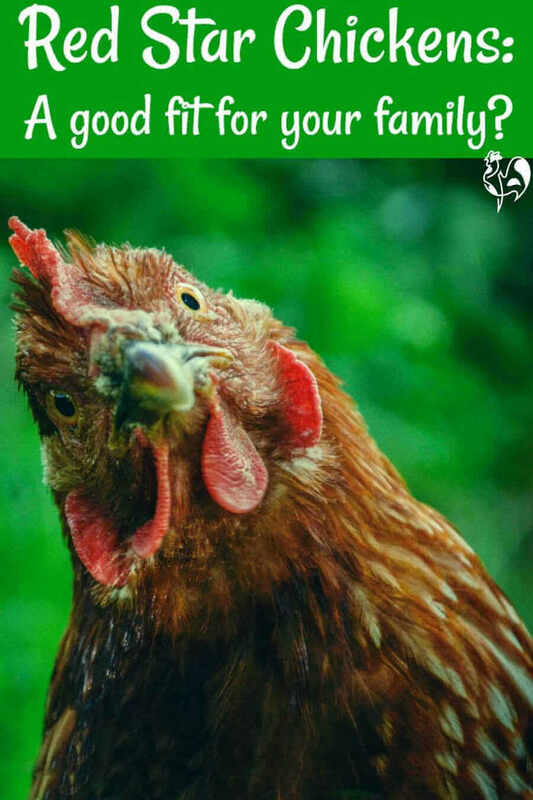 The body is very easily disposed of without leaving a mess behind, avoiding a potential hazard to chickens, pets, wildlife and children. This button will take you to the newest version of this trap, which has been updated since I bought mine. 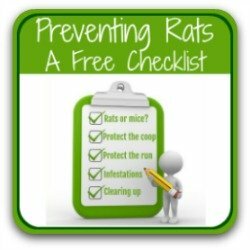 Need more information about controlling rats in your coop? 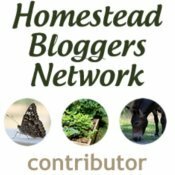 There's a lot of information on this site about controlling rodents. Click the buttons to go to any of these pages. The checklist is a printable download which summarises the rest.